Apple's senior vice president Phil Schiller recently said that he thinks the iPad mini and its $329 price point will be incredibly attractive to consumers, even if it costs more than the Kindle Fire HD and the Nexus 7, which many have argued Apple is going after with its new 7.9-inch iPad. 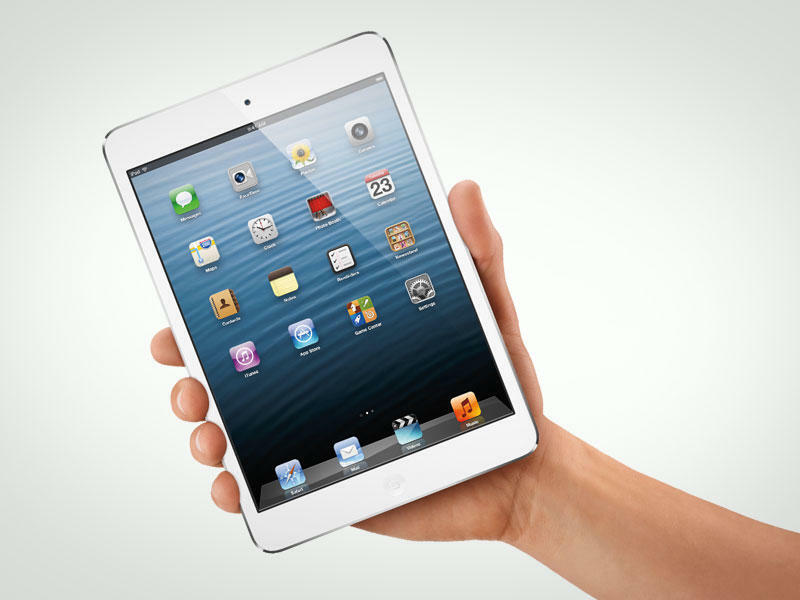 "The iPad is far and away the most successful product in the category," he told Reuters in an interview. "The most affordable product we've ever made so far was $399 and people were choosing that over those devices. And now you can get a device that's even more affordable in this great new form, and I think a lot of customers are going to be very excited about that." Schiller even went after the Nexus 7 and other 7-inch tablets (even though the iPad mini is closer to 8-inches in size). "Others have tried to make tablets smaller than the iPad and they've failed miserably," he argued. "These are not great experiences." I'm not so sure I agree with that last statement. The Kindle Fire was a successful product and offered a top notch experience. So does the Nexus 7, one of my favorite tablets currently available. I also think the Kindle Fire HD is a great follow-up, especially for consumers who are already invested in Amazon's ecosystem. Barnes & Noble's Nook HD tablet also offers a fantastic experience, from what I've seen so far. The iPad mini adds choice to the market for sure, but consumers actually can find great experiences on more affordable tablets.